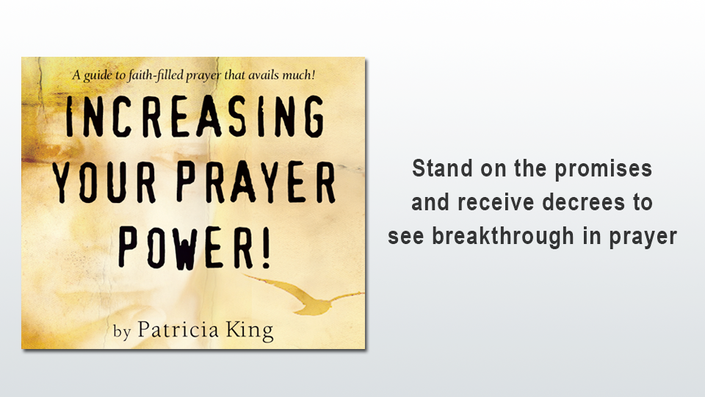 Experience breakthrough, intimacy with Father & Supernatural Joy when you pray! A guide to faith-filled prayer that avails much! Come boldly before God's Throne & Move in Divine Power! Prayer is powerful & it's world-transforming!